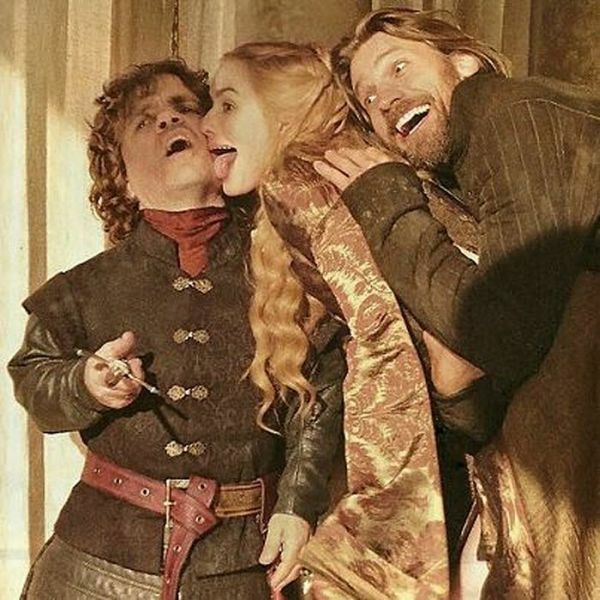 The Lannisters being big goofs! 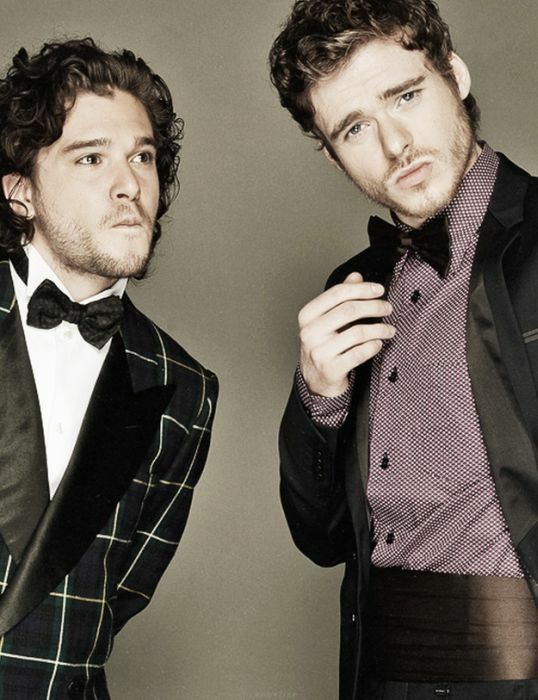 Robb and Jon in suits!!! 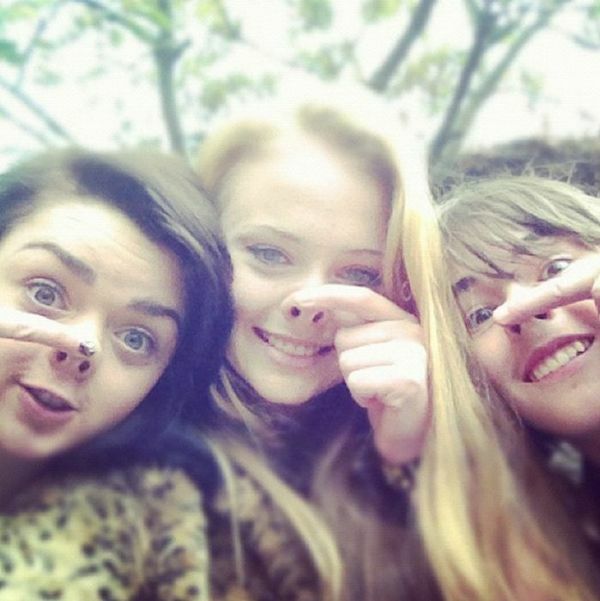 Cersei being silly with Tyrion!! 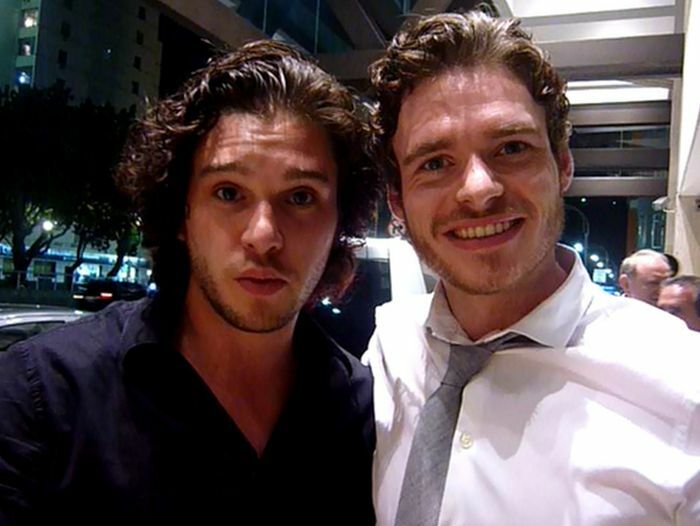 Snow, Greyjoy, and Stark chillin' by a pool!! 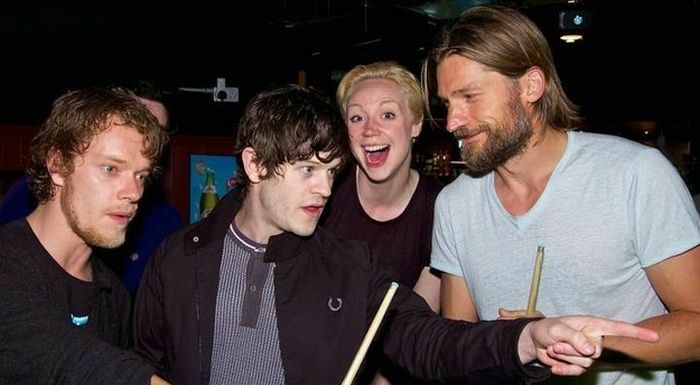 Drogo with Jaime and Dany!!! 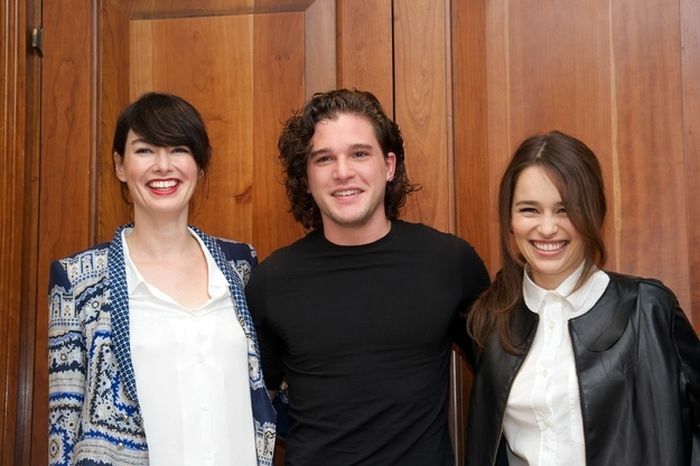 Cersei, Snow, and Dany hanging out!! 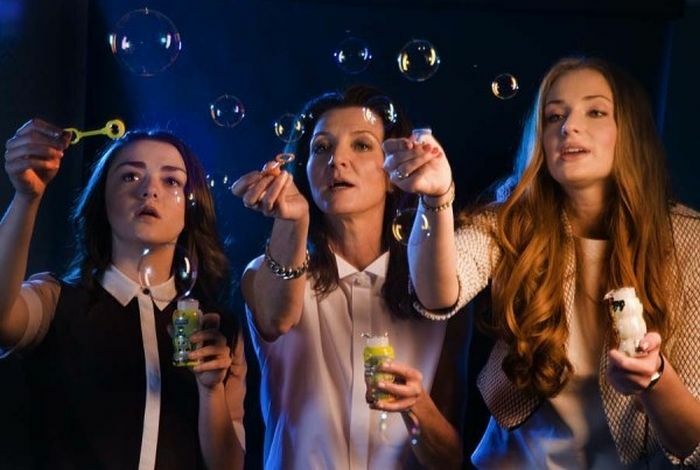 The Stark women blowing bubbles!!! 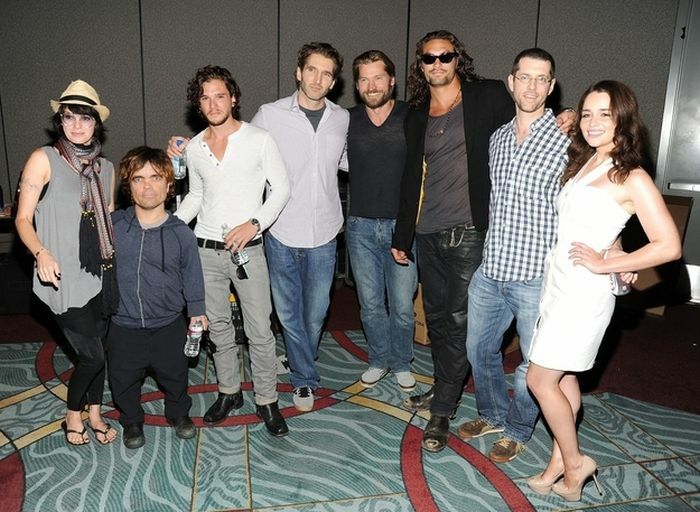 OMG ALL THE KINGS AND QUEENS AND PEOPLE TOGETHER!! 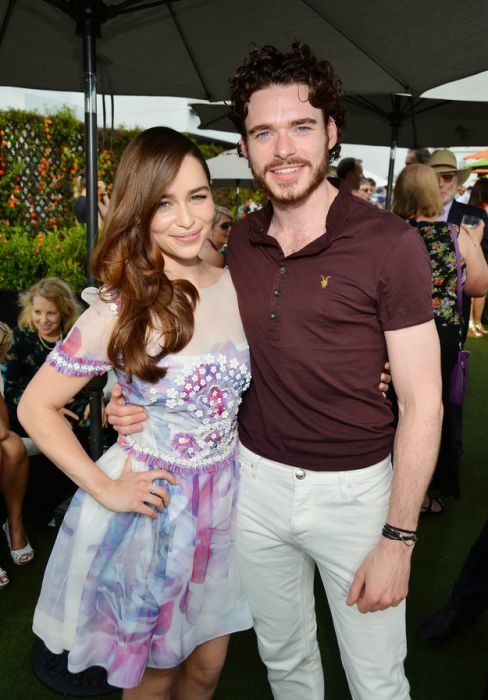 Sam touching Sansa and Margaery, whoa!!! 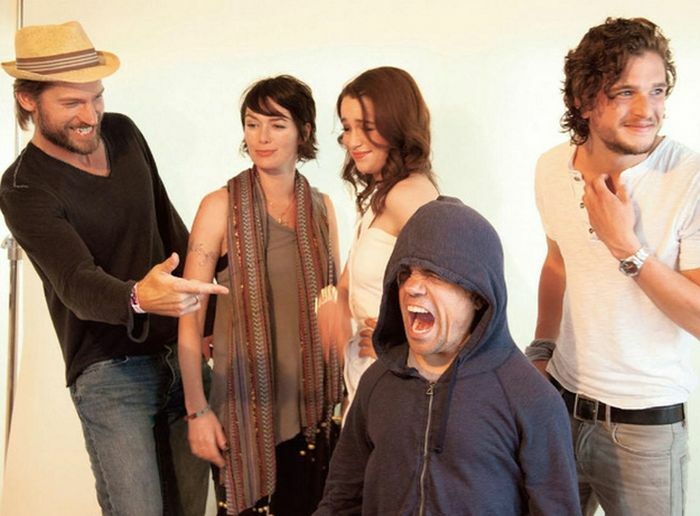 Tyrion being silly while Dany and Snow make faces in the background!!! 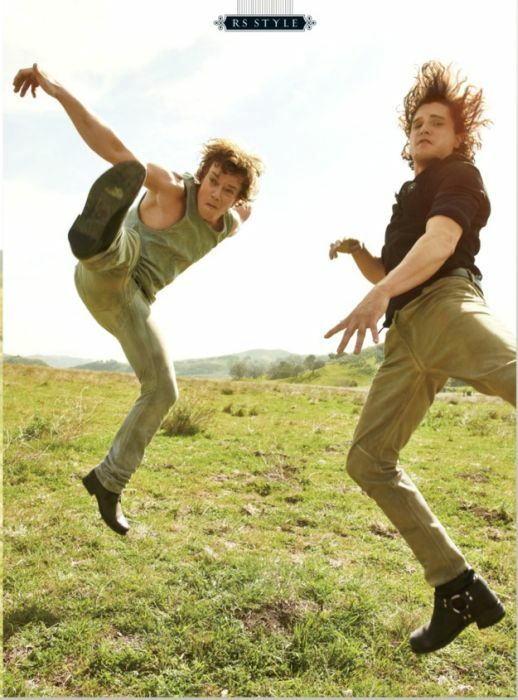 Why is Sam still alive? 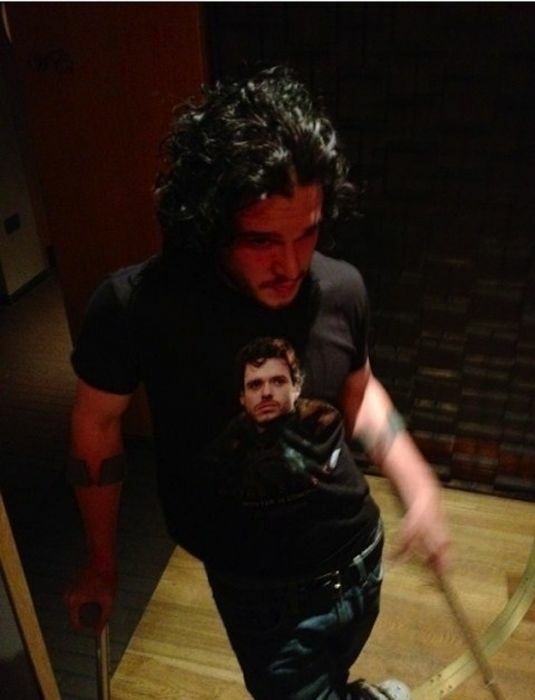 no you don't seem to understand. Bubbles is the dog!